As activities like shopping, banking, and financial planning continue to migrate to the web, cybersecurity stakes continue to rise. Multiple layers of malware-crushing tech. Smarter detection. 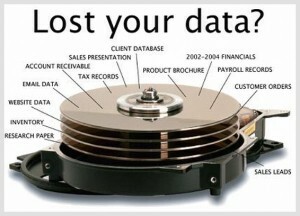 Specialized ransomware protection. It’s the cybersecurity computer pros recommend. Traditional antivirus relies on outdated signature-based technology that addresses threats at the execution stage of the attack chain. It’s reactive, one-dimensional, and apparently isn’t effective. See who’s trying to track you and get notified about the attempts instantly. Remove all browsing history and cookies. Set up a scheduled maintenance. Whitelist the websites you trust. Stop the hackers and trackers from stealing your identity and personal life. With daily news of data breaches and stolen passwords, it’s more important than ever to know that your accounts are protected. That’s why we invented the YubiKey so you can be sure it is only you logging into your accounts. From their website: Leave the hassle of typing usernames and passwords behind. 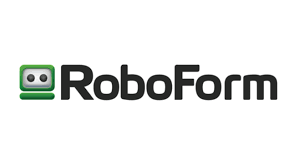 RoboForm logs you into websites with a single click. Use our on page AutoFill or select a Login directly from RoboForm. Plus, advanced multi-factor options, priority tech support, LastPass for applications, and 1GB of encrypted file storage. DeleteMe removes you and your family’s public profiles from Leading Data Broker Sites, which includes names, current, and former phone numbers, email addresses, current, and former physical addresses, and photos of your home.